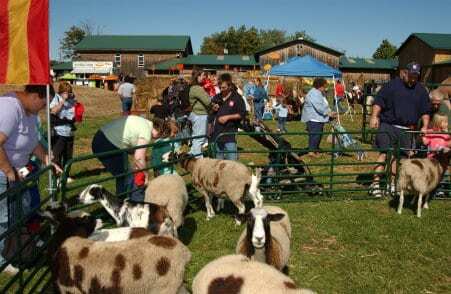 2 Petting Zoo’s located on the grounds of the festival. 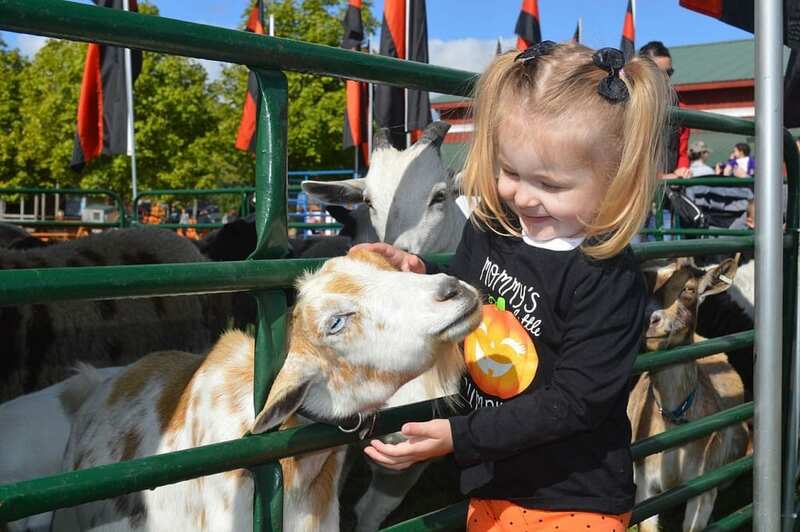 An exotic animal petting zoo is here for the special festival weekends. 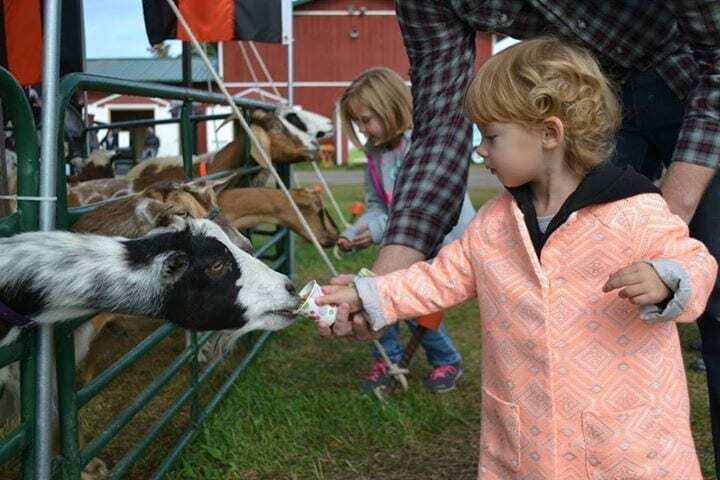 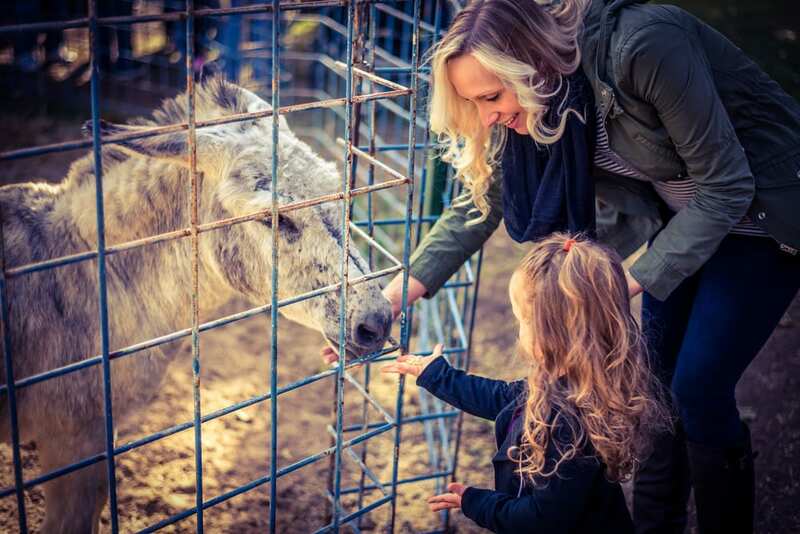 An additional petting zoo is located next to the big red barn and is open everyday during the festival with traditional animals.